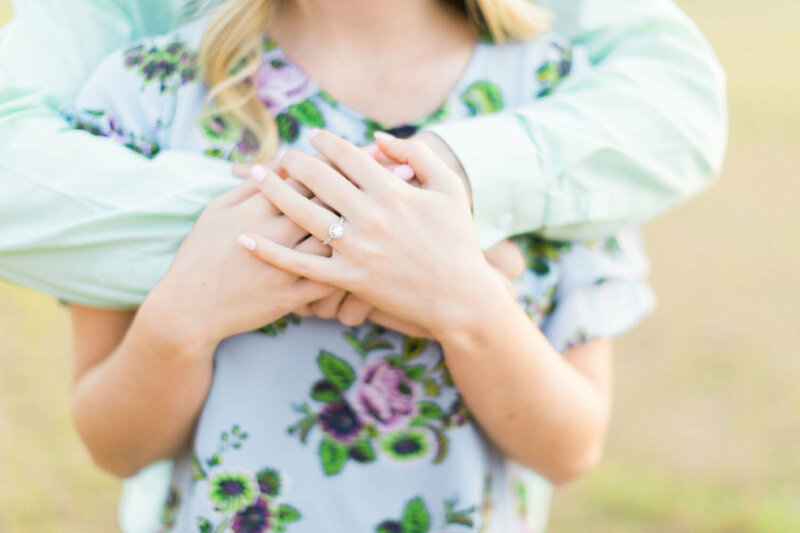 Almost as exciting as the moment you got engaged is the fun of capturing that joy to share with your loved ones -- and remember for a lifetime. 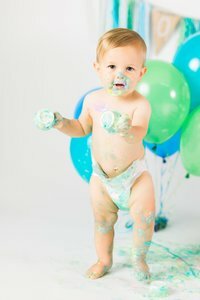 We’ll talk through all the details beforehand so that it’s a fun, stress-free session for everyone. 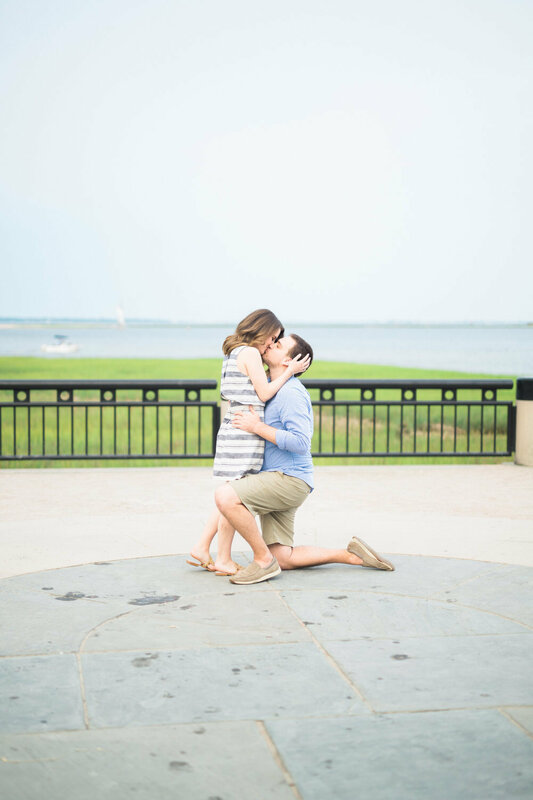 I have plenty of suggestions for locations, but this is all about you, your fiancé, and what matters to the two of you. 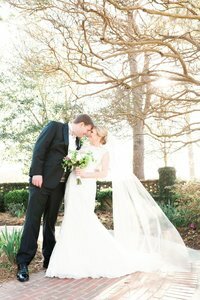 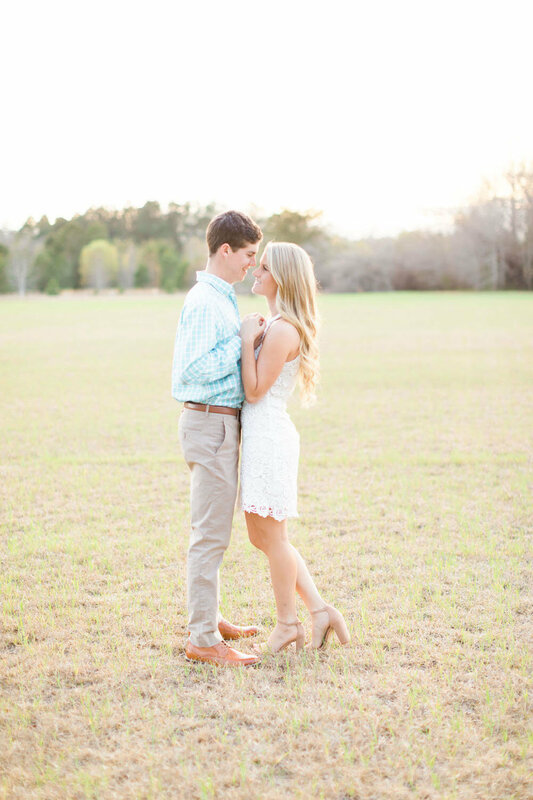 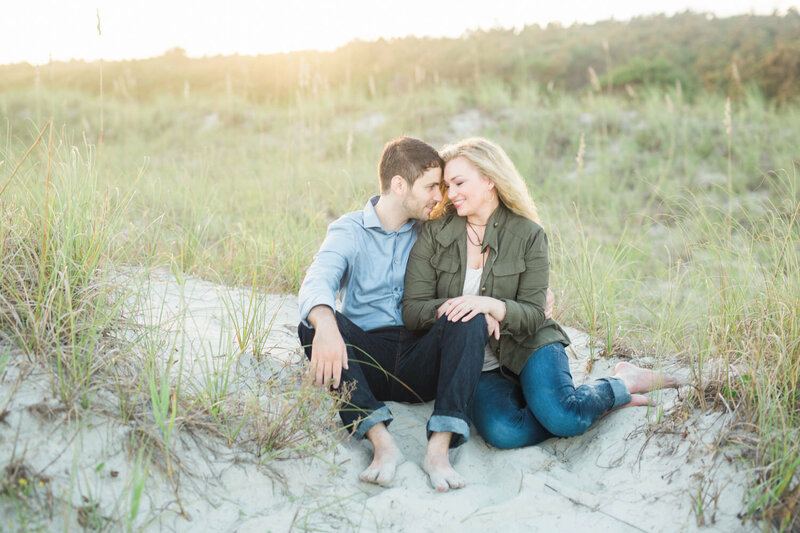 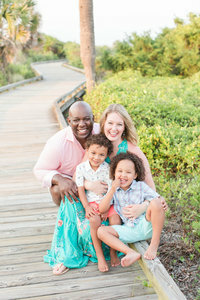 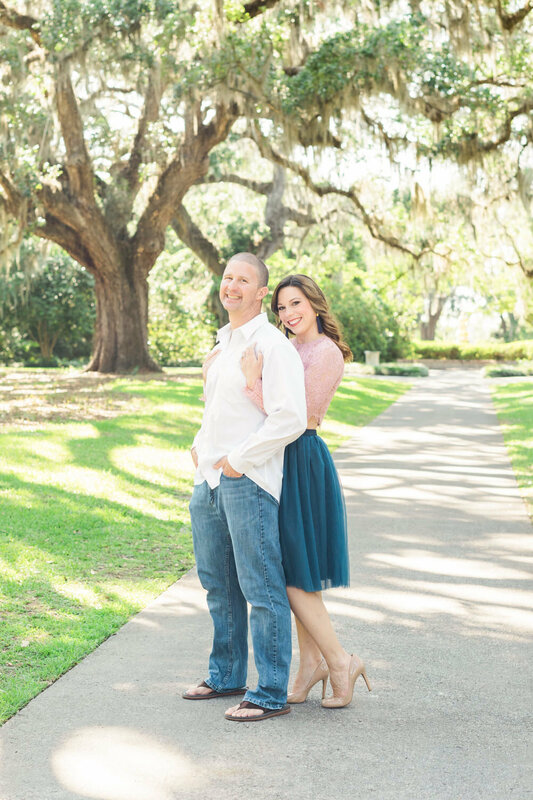 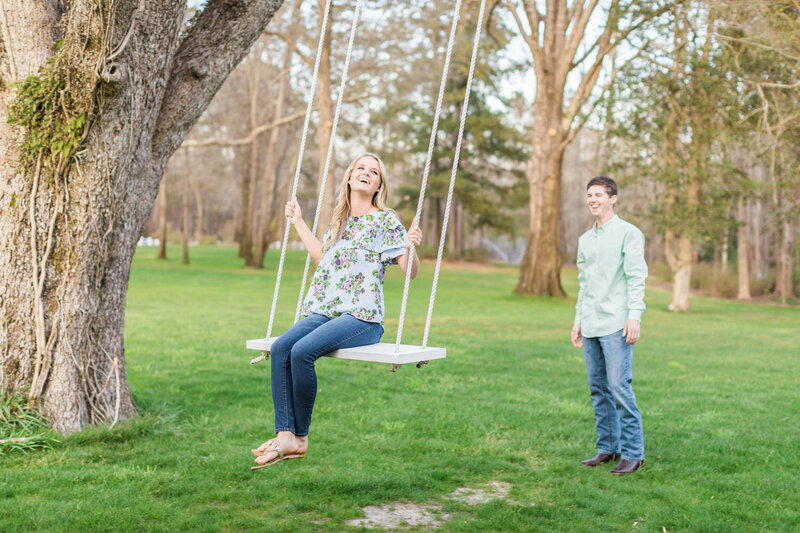 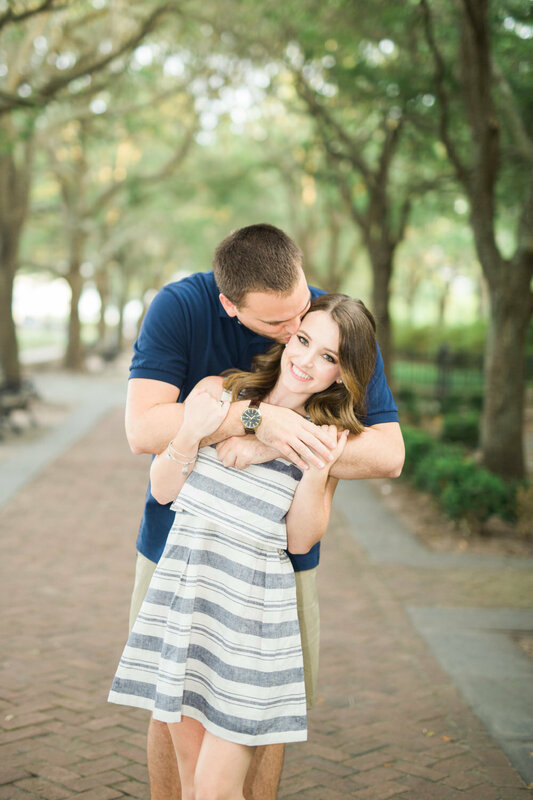 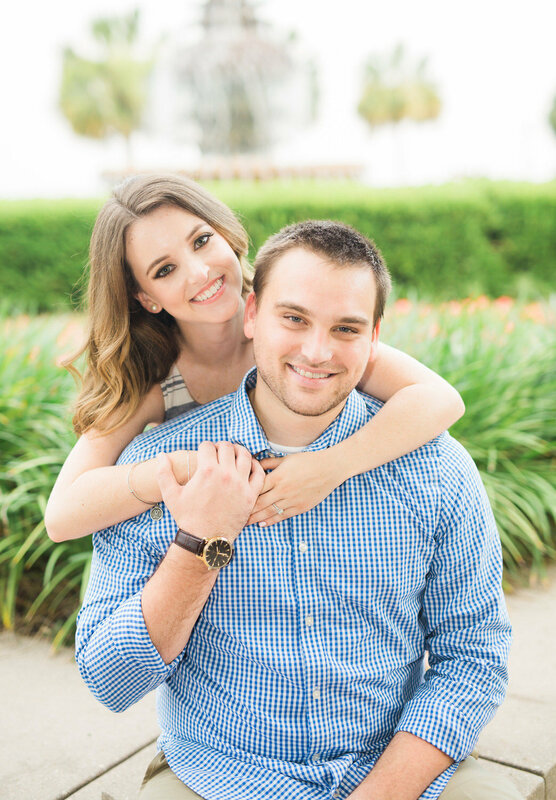 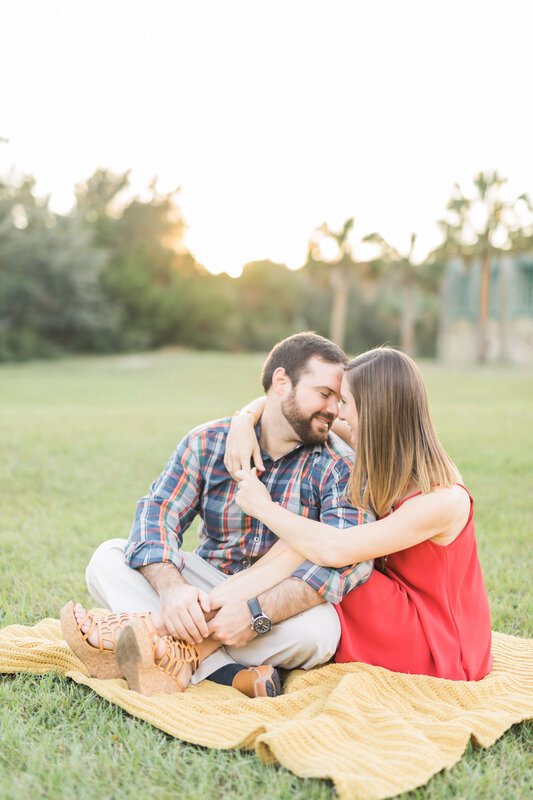 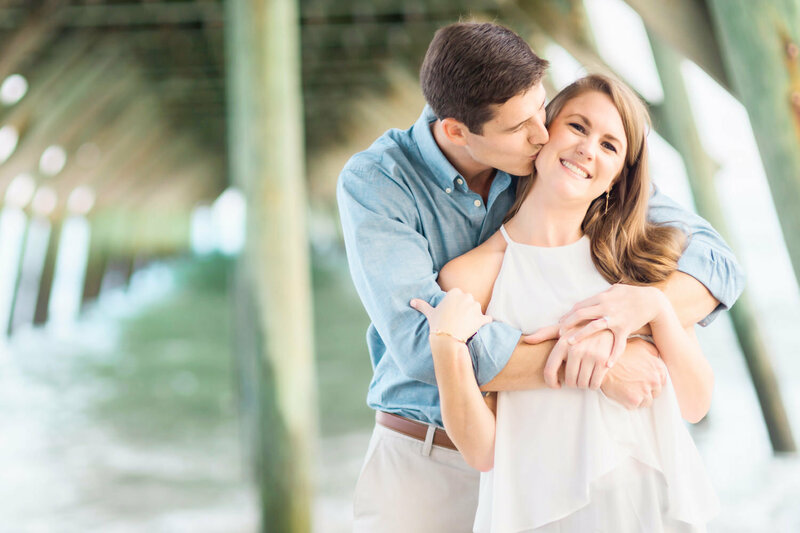 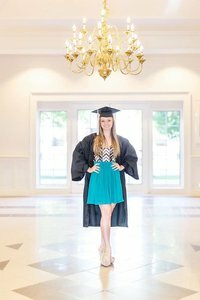 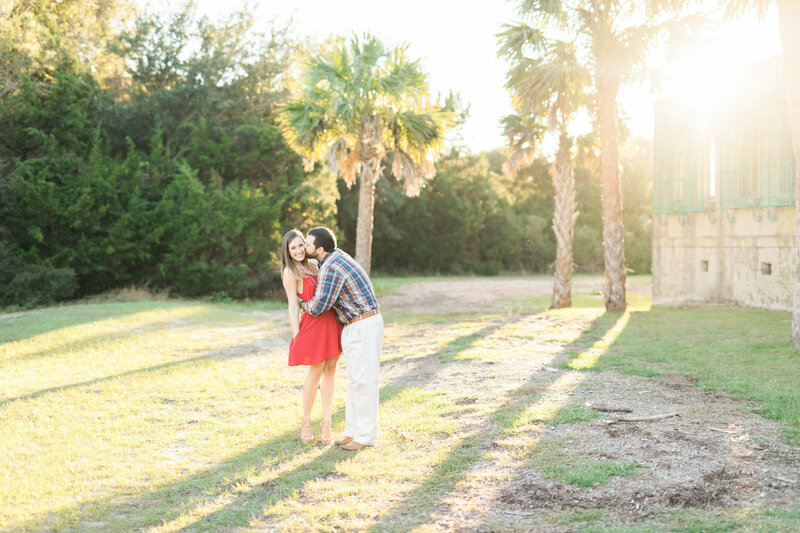 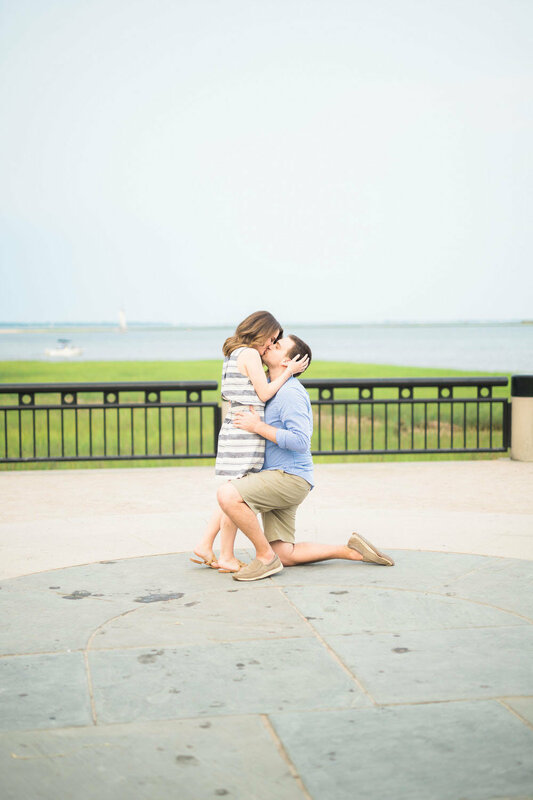 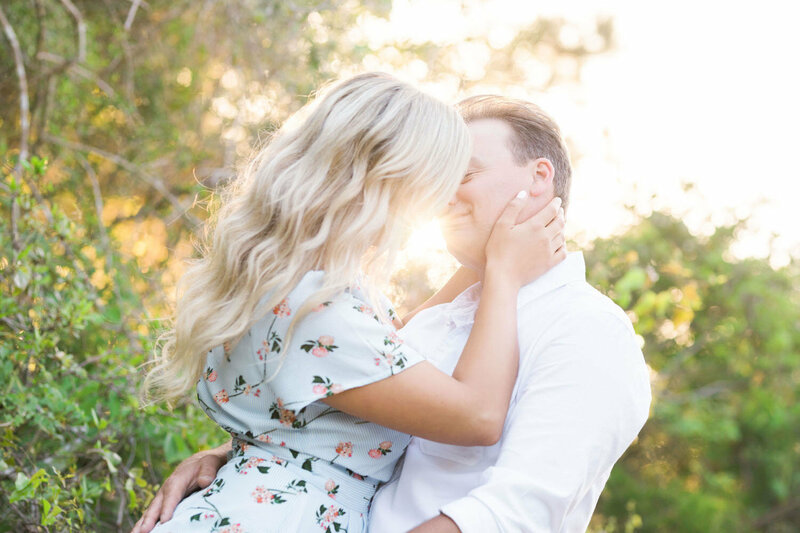 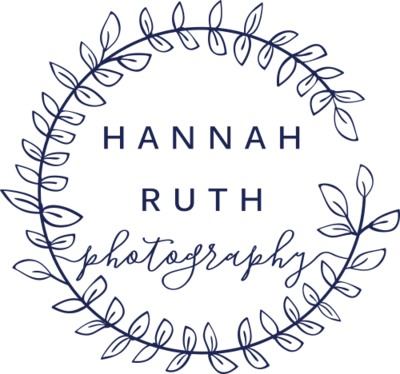 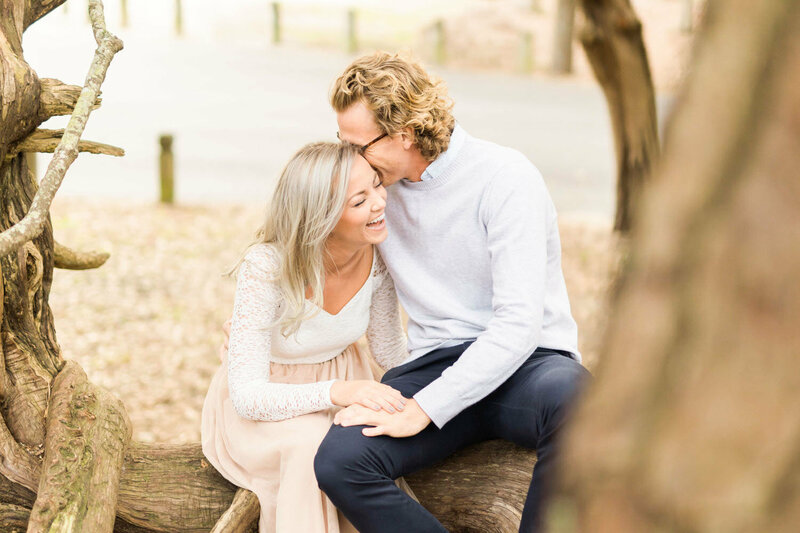 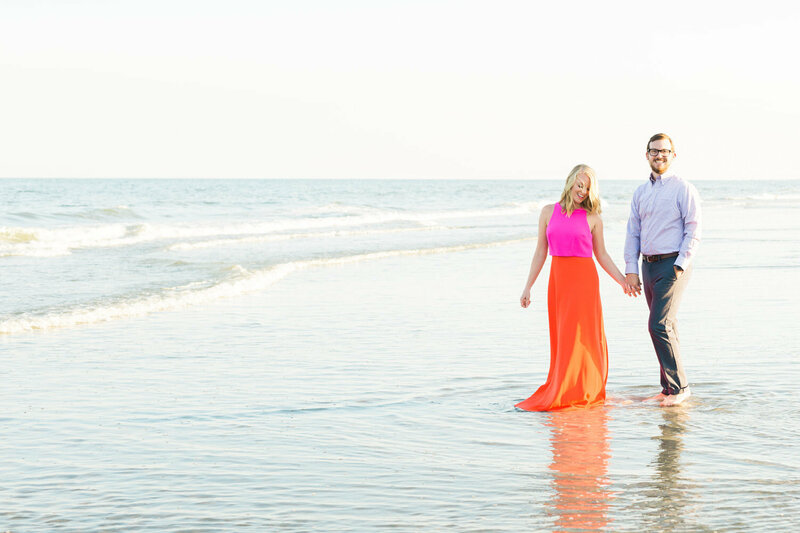 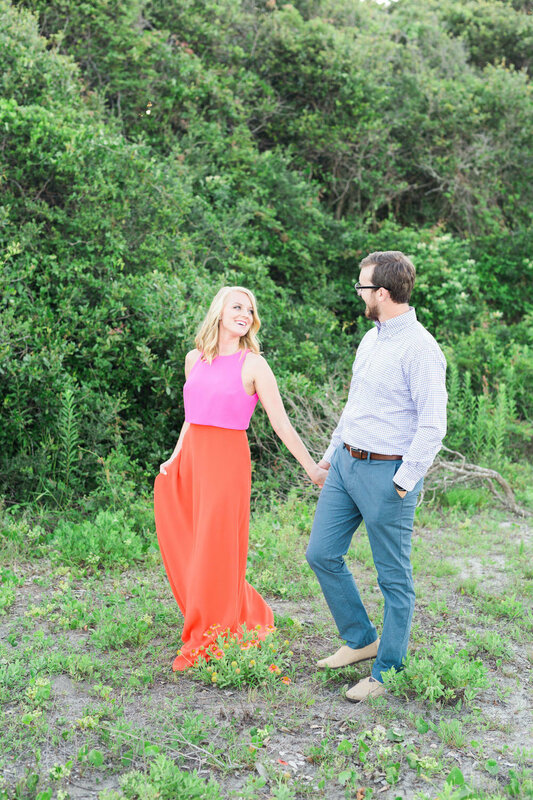 Your engagement photo session is all about letting your love shine through, so come ready to glow!